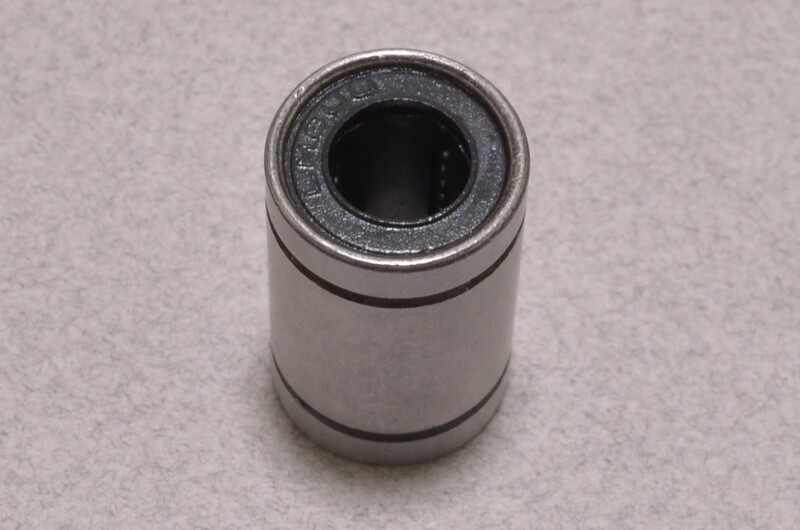 These bearings commonly referred to as LM8UU bearings and can be found in a variety of 3D printer and other CNC applications. 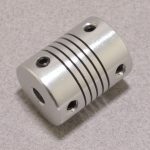 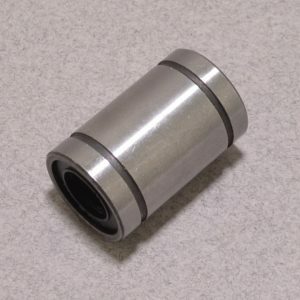 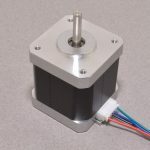 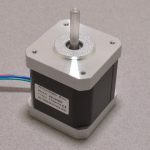 The linear ball bearing is designed to slide along an 8mm shaft rather than around it. 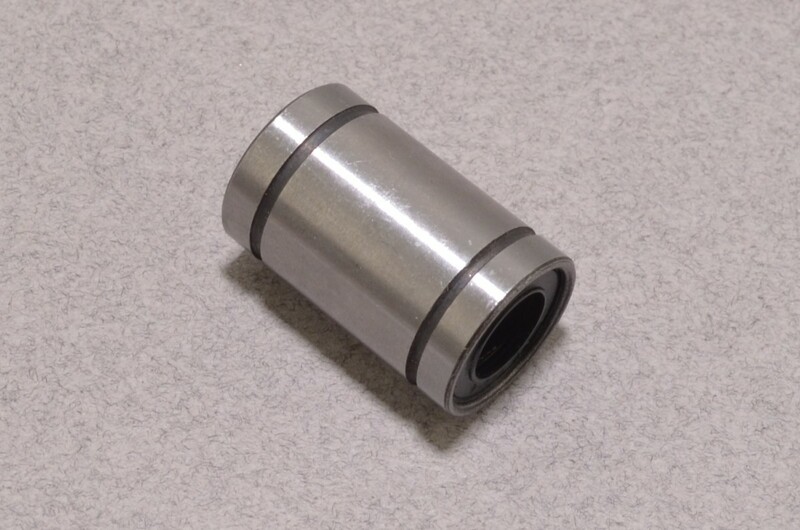 These are the same bearings as used in our 8mm Linear Bearing Platform. 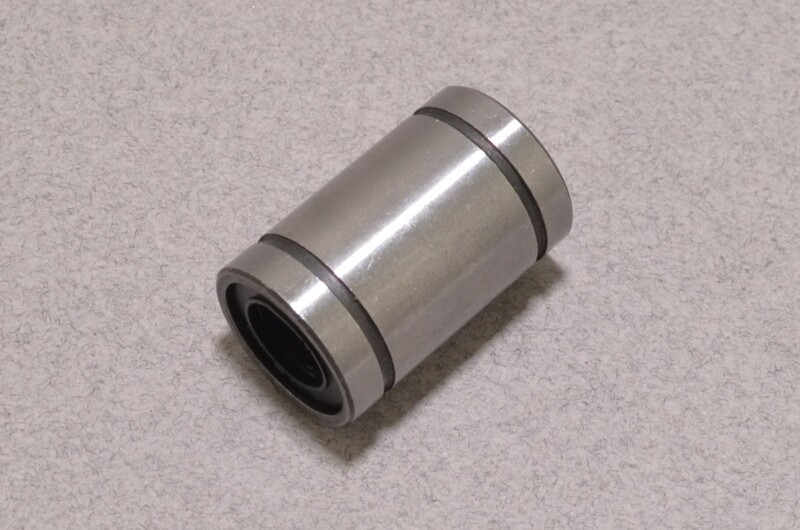 SKU: ROB-055. 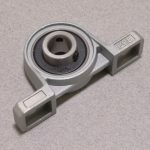 Category: Bearings. 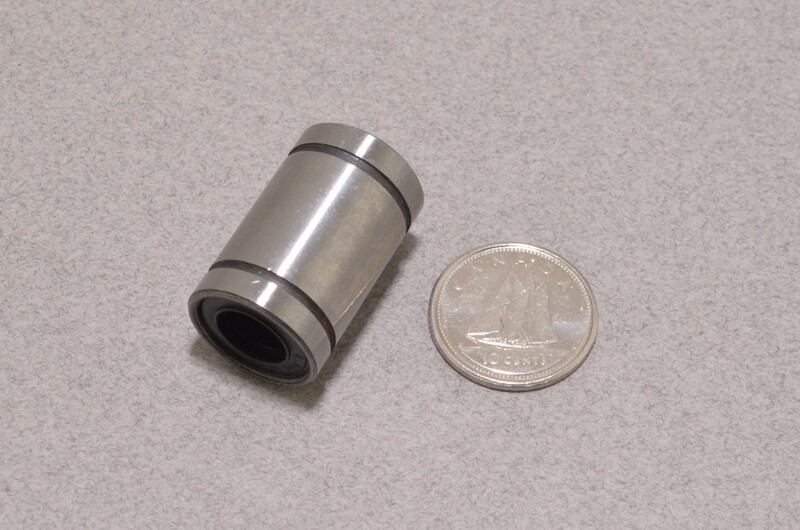 Tags: 8mm, Bearing, CNC, Robotics.